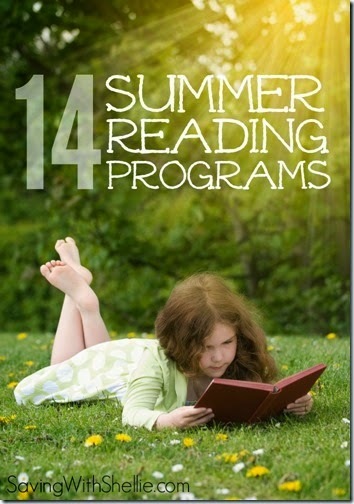 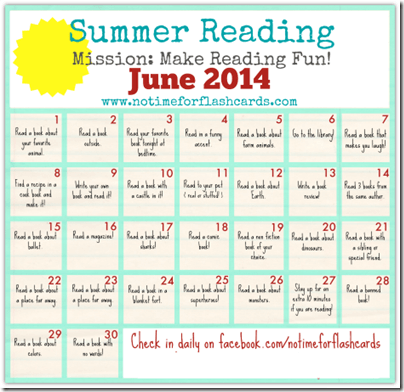 Help your kids have lots of fun this summer with summer reading. 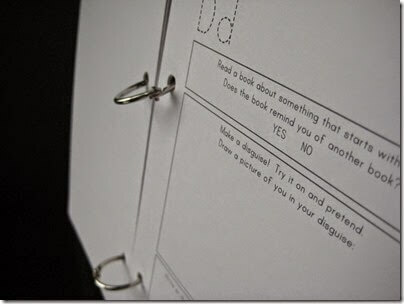 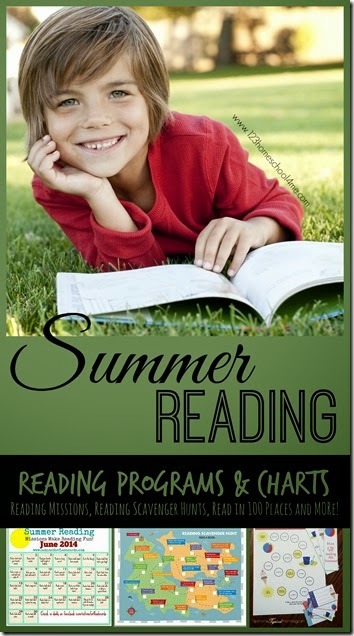 Here is everything you need to pick the best books, find local reading programs, make your own reading program, reading printables, and more. 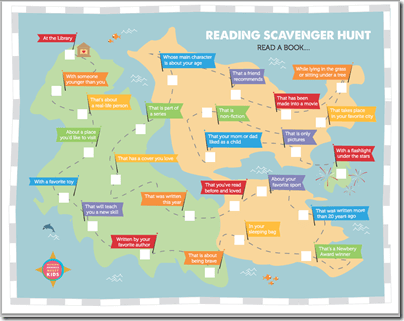 Kids are going to love discovering amazing books while on a book scavenger hunt this summer! 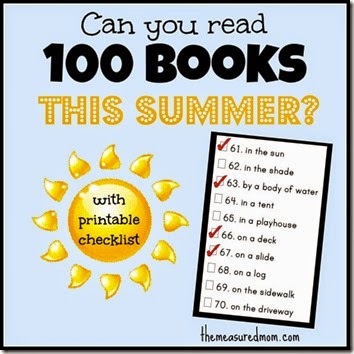 Get ready to have some serious fun reading this summer! 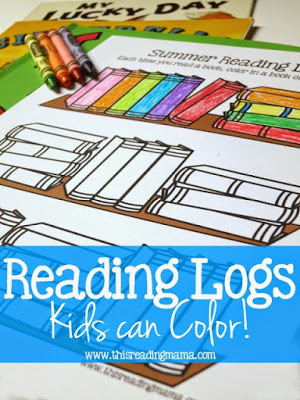 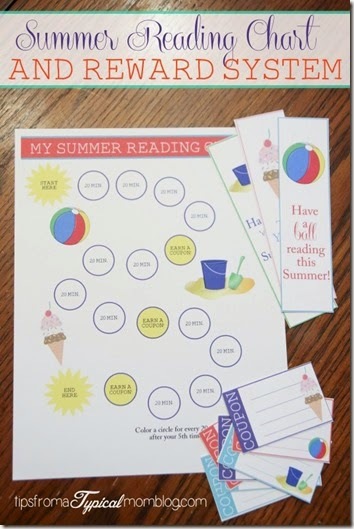 I’ve scoured the internet to bring you the best resources including FREE Summer Reading Programs, Read-at-Home Reading Programs (with free printables), Summer Reading Charts, and so much more. 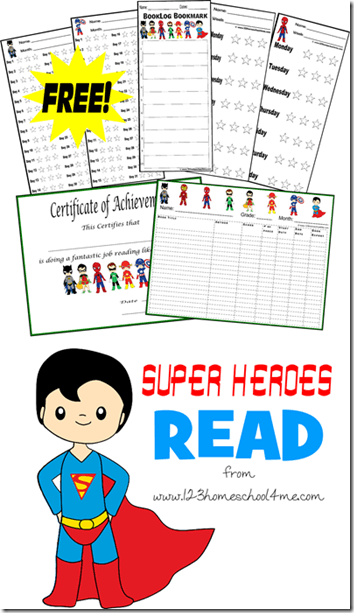 1st Grade – 17+ 1st Grade Read Aloud Chapter Books you won’t want to miss!